Weary of aligning and shielding your paper work? Here is the elucidation of all your inconvenience and nuisance. Folders have become awfully functional in these situations. You can not only systematize your documents but also condense the chaos your paper work been giving you. Colleges and conglomerates highly demand these folders. 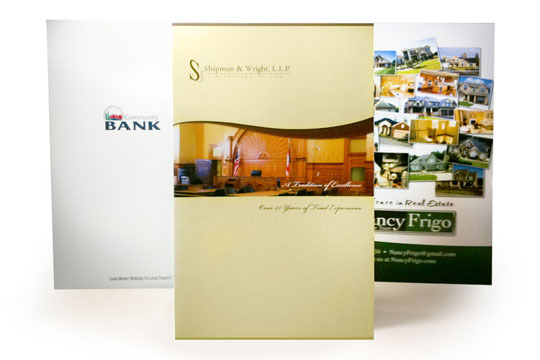 Legal Size Folders play important role in business presentations, corporate give-aways, . 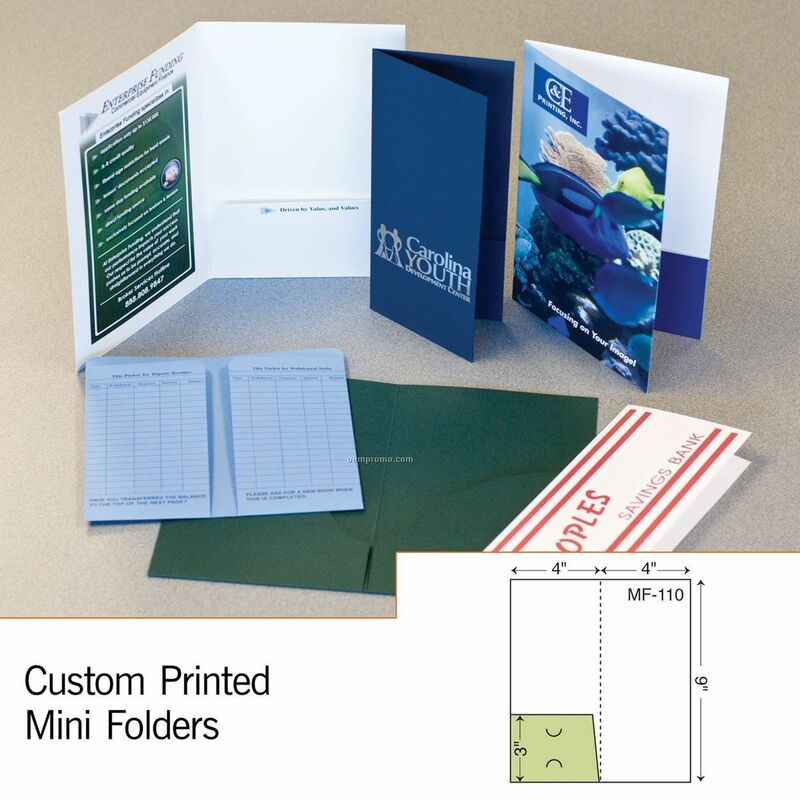 . .
Pocket Folders play important role in business presentations, corporate give-aways, . . . 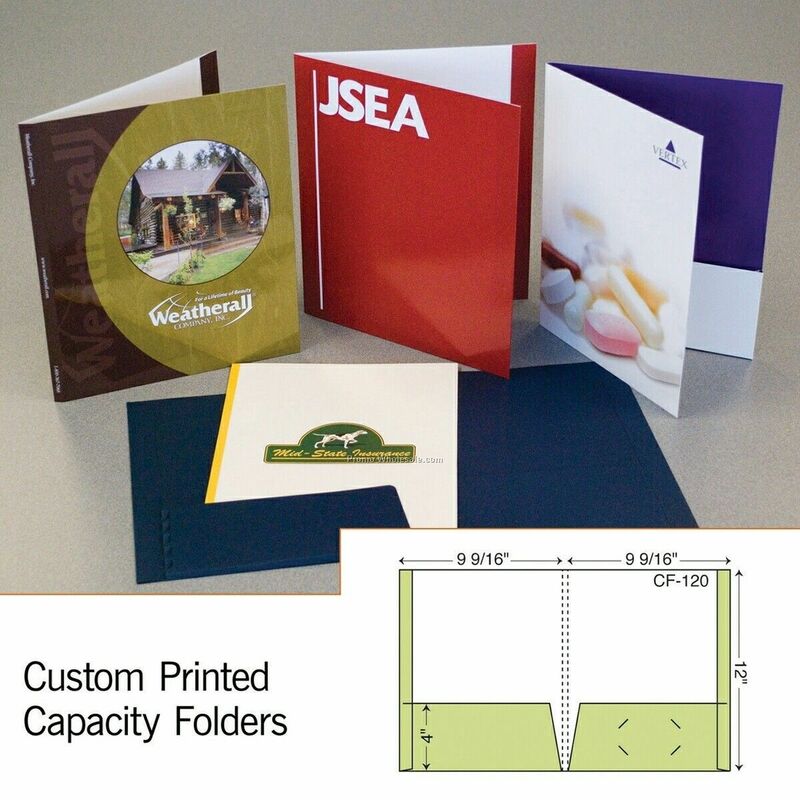 Presentation Folders play important role in business presentations, corporate give-aways, . . .
Now you can place your documents orderly by using tri-panel, legal, business or custom folders. All these folders are in colossal demand because they keep your paper work spick and span and crinkle free. They are printed at extremely low rates and can be customized according to our customer specifications. Tri-panel folders contain three pockets, whereas legal folder contains multiple pockets and separators to keep your paper organized. Our business folders are unique too. You can get your business address printed on them giving a good intuition and brand building of your company. With custom folders you can make space for your stationary in your folder. You can personalize them according to your preference dimension, design and requisite. These folders are a great help in filing office work. We print them in both gloss and matte, with UV coating. These are fit for your office presentations. These are inconspicuous way to promote your business via organizing business proposals, press kits or company literature.